Thoughts, talks, & tips to elevate you to win at life. A personal development podcast, blog, & community. Happy New Years! 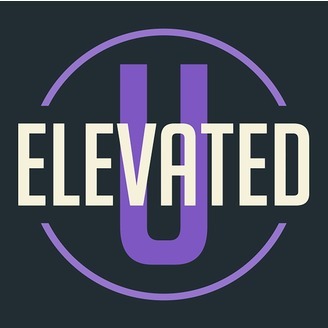 In this 58th installment of the Elevated U Podcast, host Michael bids farewell to 2018 and discusses how to conceptualize responsibility in new and challenging ways in order to create a roadmap for acting responsibly throughout 2019 and beyond! Topics of intrigue include the two extremes of responsibility (absolute responsibility vs. 0 responsibility); the subjective vs. objective nature of responsibility; different approaches to responsibility in social relationships, health, finances, and existentialism; how responsibility influences actions, thoughts, and emotions; real-world examples of responsibility in action using different conceptual frameworks; potential upcoming challenges in the 21st century and why responsibility will be a key contributor to solving or creating more world problems; independence vs. dependence; personality variances; and New Years well-wishes! Check out ELEVATED U on all of the following platforms! 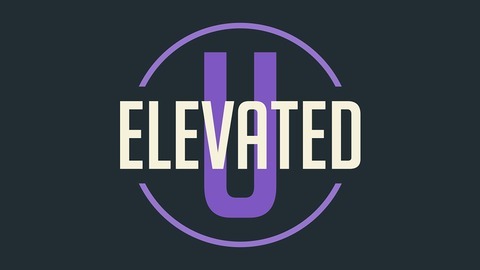 Support Elevated U on Patreon!